ASIC has filed an appeal against a Federal Court decision which found that two telephone campaigns involving the rollover of external superannuation accounts into Westpac-related accounts did not constitute personal advice. In a public statement, ASIC said that it has filed an appeal with the Federal Court of Australia against the decision of the Honourable Justice Gleeson regarding Westpac subsidiaries Westpac Securities Administration Limited (WSAL) and BT Funds Management Limited (BT Funds). ASIC commenced civil penalty proceedings against Westpac subsidiaries in December 2016, alleging that WSAL and BT Funds had breached the “best interests duty” introduced under the Future of Financial Advice reforms by conducting a telephone sales campaign recommending that customers roll out of their superannuation funds into their Westpac-related superannuation accounts without undertaking a proper comparison of the superannuation funds, as required by law. ASIC contended that, through this conduct, WSAL and BT Funds had provided personal financial product advice to customers, in breach of their Australian financial services licences. In a judgment handed down on 21 December 2018, Justice Gleeson found WSAL and BT Funds breached the Corporations Act [section 912A(1)(a)] but concluded that Westpac did not give personal advice within the meaning of 766B(3). 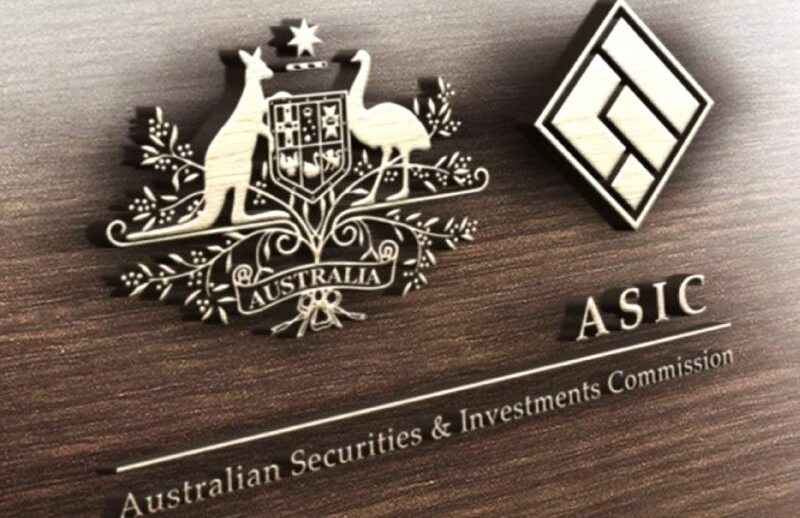 ASIC said that its decision to appeal the Federal Court decision in relation to personal advice “reflects ASIC’s desire to obtain further clarity and certainty concerning the difference between general and personal advice for consumers and financial services providers”. ASIC deputy chair Daniel Crennan QC said that it is important for a regulator to seek clarity from the court on pivotal statutory provisions within its remit.